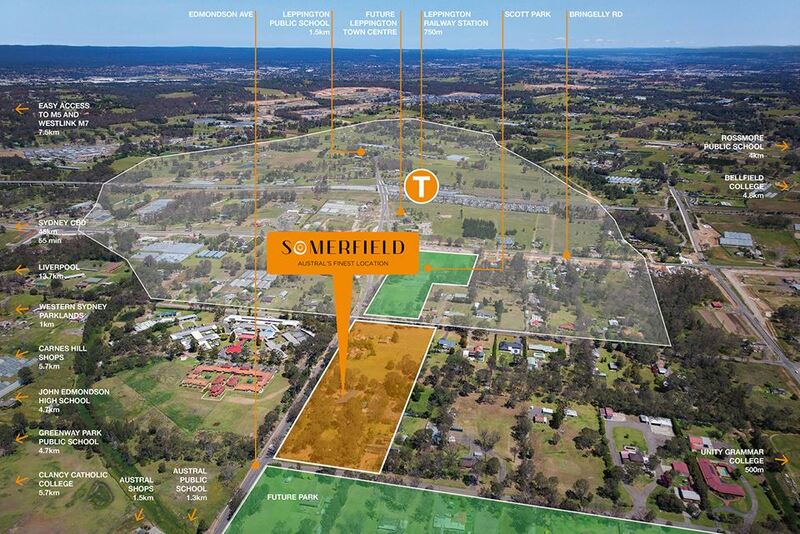 Somerfield is the closest residentially zoned land to the north of Leppington Railway Station, just a 750m walk. 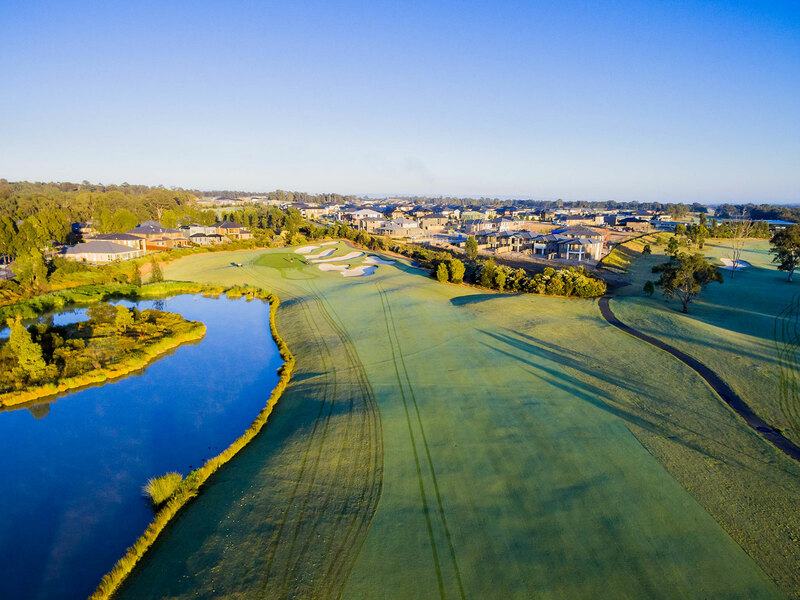 It is immediately adjacent to Leppington Town Centre, poised to become the South-West’s major hub, including a large shopping center, cafés, homemaker center, offices, civic center, aquatic center and much more. 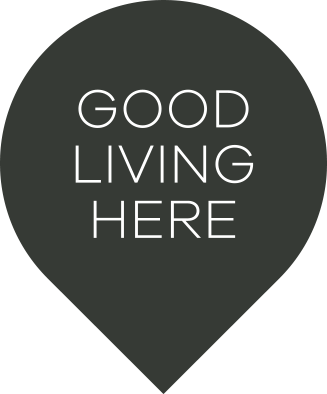 With exciting proposed retail, cultural, employment and community offerings, future growth and investment are set to inject new life and vitality into this Priority Growth Area.